B2B marketers often ask me if they were to create one video, what would it be? My answer is to get yourself a customer testimonial video (also called a case study video, or a success story video). Whatever you call them, they are incredibly effective at converting leads into customers and can be used in a number of different channels, as well as across the sales funnel. Testimonial videos create an emotional appeal for your branding and help convey your overall brand message. Intuitively and backed by the data, they are a critical tool to your success. People are heavily influenced by their friends, family and others who may have used your product or service. Text-based case studies have been used for years for all the same reasons. But a video success story is more convincing than text, because your audience is watching and listening to your actual customers, using their own words, to describe how you’ve helped them. These are short videos that range from 15 seconds to a few minutes in length. Join Act-On and Vidyard to discover their formula for video marketing success, and learn how to stop interrupting and start connecting with more of your prospects. At Act-On, we have produced more than a thousand videos, including dozens of customer testimonial videos. They can be produced in-house and on the cheap, or you can spend big bucks. We’ve done both. And we’ve done a combination of the two, where we hired freelancers to shoot several interviews with different customers in one day that later were edited in-house and released about one per quarter. I have seen businesses spend tens of thousands of dollars on a high-production video that never drives the needle for the business, and I have seen videos made from a PowerPoint or Keynote presentation that generates more than a million dollars in business. What makes one successful and the other not isn’t the budget you have, it’s having the video aligned with your content strategy and that the video addresses a pain point for your targeted audience. What is in it for your customers? Well, it could be a few things. First, it is a great piece of marketing content about their business at no cost to them. And you will be spending time and money promoting it; again, at no cost to them. Another reason is that they probably love your solution and are excited to share how it’s helped make their jobs (and lives) easier. This PGA success story video was produced by 88 Spire for Act-On for about $25k with animation work done in-house (the cost included airfare and so forth for the production team, which was based in the bay area). We have the PGA customer testimonial video embedded on Act-On’s homepage, where you can also click to go to the success story web page, too. We also use the video in our automated email nurture campaigns. Only 25 percent of your leads are ready to buy. The rest are qualified, but not ready, and just need some nurturing. 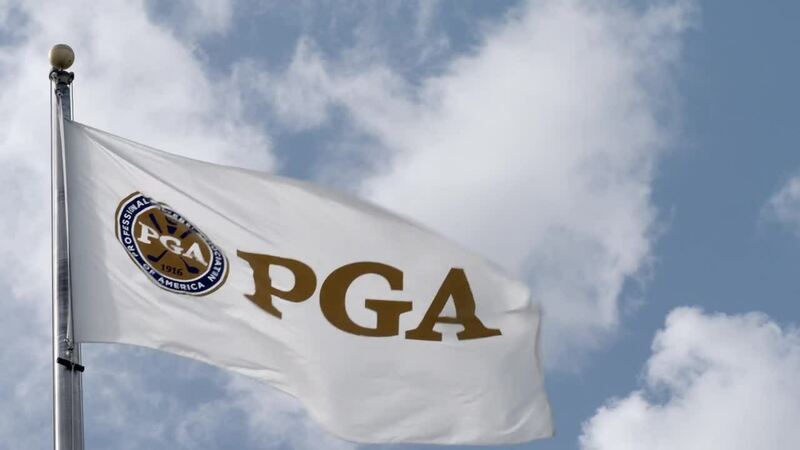 We use the PGA video as a overall review of Act-On in campaigns as the third or fourth video in a nurture workflow. We also use it as a first or second video to specifically highlight Act-On’s tight integration with Microsoft Dynamics in a segmented campaign to prospective customers using Dynamics. And we use this success video in PPC campaigns, too. Videos are a great way to quickly engage visitors who have clicked on a PPC ad or other campaign CTA. This is especially the case if you have a complicated product or service that you offer. The embedded video increases the length of time a person is on your landing page. And with platforms like Vidyard, you can track just how much of the video they watched and have that noted in your CRM with the lead’s activity history. By now, you can see how a video testimonial from one or more customers is more effective than any sales pitch.